Over the past three months I've taken an unplanned hiatus from blogging. I can't say that I'm sorry about it either. 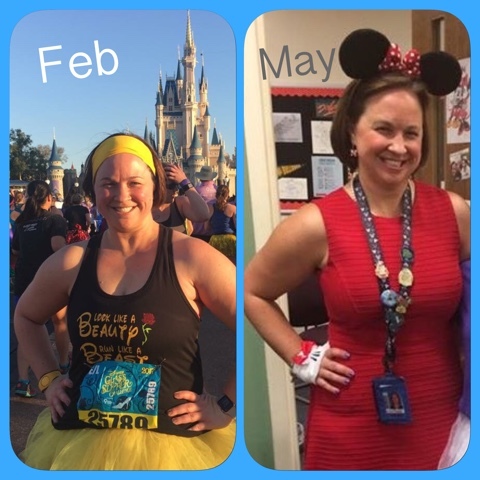 While I was in Walt Disney World for runDisney's Princess Half Marathon weekend, I had a blast with my good friend, but realized just how out of shape I was for someone who was a "runner." Yes, I would run using Galloway's interval training, but since the birth of my second child, I had a hard time dropping the pounds. The pictures from the weekend revealed this to me more than I liked to admit. So I decided to get serious about getting back in shape and focus on me. In order to take more time for myself, I had to find some extra time in my schedule which meant that blogging took a back seat. I have to say that it felt good to do something for me each day. And the results have felt good too. I've lost roughly 20 lbs over the three months and refocused on my health, career, and family. 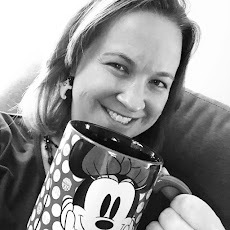 And while I still have work to do in all of those areas - I'm ready to return to the blog to talk about my journey over the past months, summer family fun plans, and the magic of Disney! I look forward to connecting back with each of you again over the next few weeks! !